To learn more about the significance of a Jewish birthday, click here . 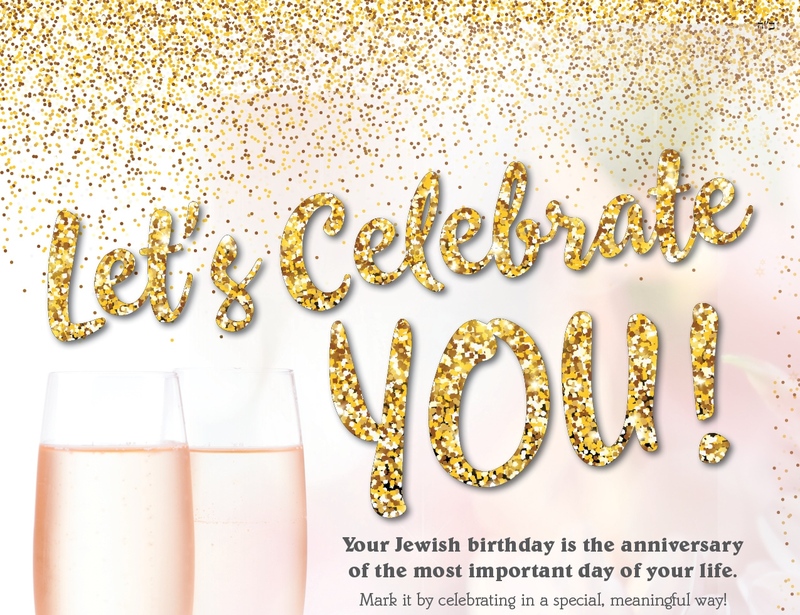 To figure out your Jewish birthday, click here . Then register below to join the host committee for your Jewish birthday month.